The University of North Carolina has developed an awesome way to explore historic photographs and maps of the Blue Ridge Parkway. 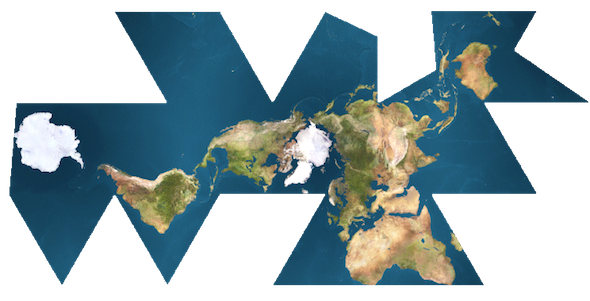 Driving Through Time features two web maps that serve as the primary means of exploring their digital catalog of photographs and scanned paper maps. 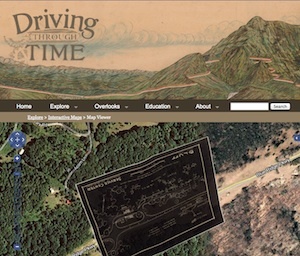 Driving Through Time is a great example of making information accessible using web maps. These documents have likely been with the UNC Library system or the State of North Carolina for years, unseen by the public because they existed only as hard copies. Now that they are available through a web map, you can explore the history of the Blue Ridge Parkway from anywhere in the world.